There are still times when we are surprised. When there hasn’t been an orchestrated media campaign with every glossy magazine. When Thrillist hasn’t been asked to hand out a chest bump and a high-five. They are few and far between. Welcome SugarPill to the Hill. Even you smarty pants know-it-alls who already knew. sugar pill just opened like 20 min ago bhind blitz arts looks pretty neat. finally a new place on the hill to get bath stuff hopefully itll fill the bliss void! In addition to containing one of our favorite instances of Hill malapropism ever, this text was exciting at CHS headquarters because we had only heard a few tiny whispers about something new on the Pine side of the Broadway Building. Now, of course, the information is pouring in. 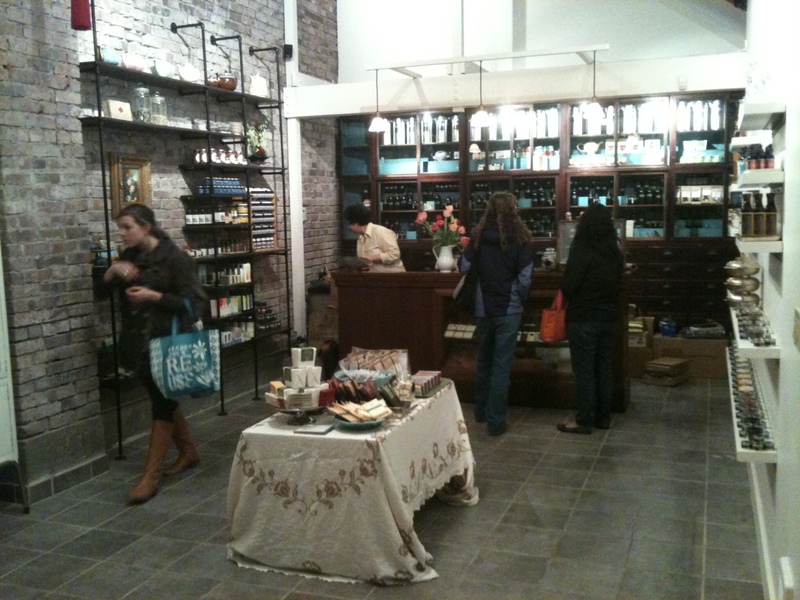 SugarPill is a dispensary of medicinal & culinary herbs & spices, gourmet salts, chocolates, cocktail bitters & pantry essentials. We specialize in locally and ethically sourced products, and curate an unique mercantile of items for your body, your home and your imagination. SugarPill will be carrying some locally made goods including those of Tutta Lou Press (studio is located at 23rd and Cherry). 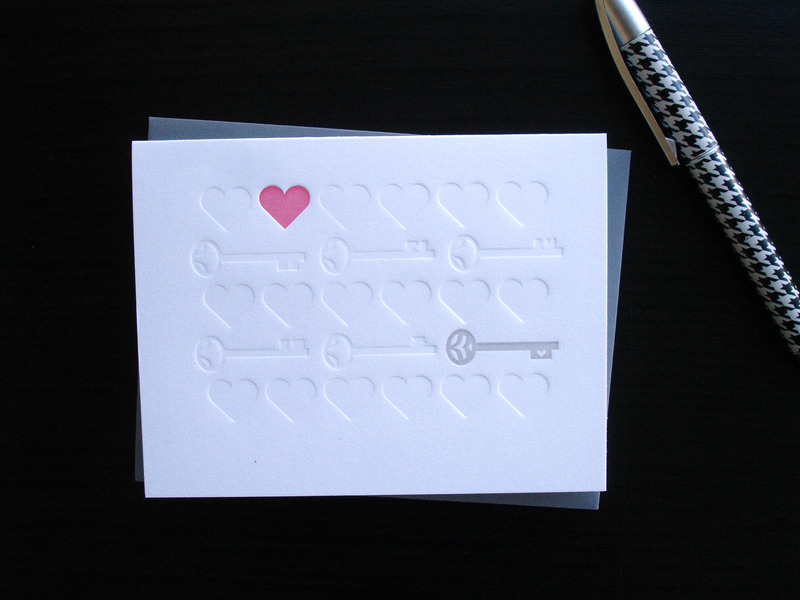 Some of the offerings from Tutta Lou Press include handprinted Valentine’s Day Cards that are letterpressed on a 2000 pound, 1920’s printing press. Rollinger also says SugarPill has “a pretty swell interior.” CHS hasn’t been inside but our photographer Sy Bean swung by Wednesday night to say hello. Sy says no sign is up yet so you might have to poke around awhile before you find the shop. Stopped by this morning – this place is adorable. I hear “culinary” and get excited but I also get the vibe that it’s mostly a homegrown, herbalist/homeopathic bath and body works. So exciting! Karyn (Sugar Pill’s owner) has been a long time fixture on the hill. She managed Rainbow Remedies for years. She knows her stuff. Talk to her about your ailments and she will set you on the right path to overcoming them. Plus, she has great taste and the shop is super cute! Welcome back! Sugarpill is beautiful, and smart. Karyn Schwartz has an eye for the unique and a heart filled with passion for what she does. As a healer, she is unmatched in a city of wonderful healers. Check this little shop out. It feels really good just to be in there. 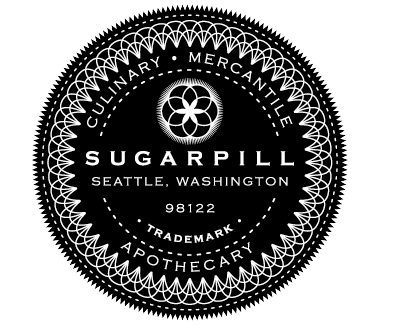 SugarPill offers the finest locally grown and produced herbal medicines that Karyn sources from growers all over the Northwest with whom she has built relationships over the past 15 years. At SugarPill you will find organic and fair trade culinary spices, teas, chocolates and other luscious delights of Karyn’s own creation; the cleanest natural personal care products available; handmade and imported items for your daily life and for your home; and of course Karyn’s presence at the shop to answer your questions and help you find the care, resources and information you are seeking. 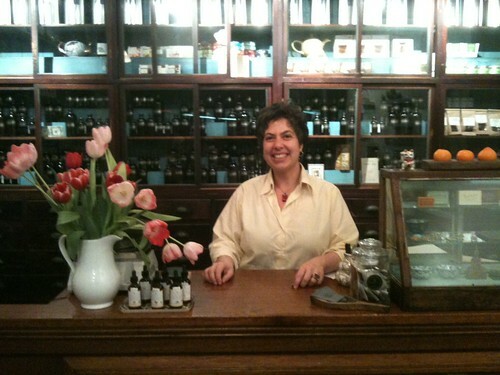 It’s great to have Karyn Schwartz (SugarPill) open for business on the hill! Wishing you success with your store. We desparately needed it. I use all of your kind of products and am happy that you open! We just checked this place out yesterday and it’s super cute. Great selection of culinary salts and some lovely soaps and local honey. I just want there to be even more stuff. Crossing the threshold to Ms Schwartz’s new shoppe was nothing less than exhilarating. SugarPill offers something you can’t find anywhere in Seattle. It’s unique and that’s absolutely the highest compliment I can pay. Just…wow. Was very excited to see this new addition to the hood. I guess this will have to wait however. Was very disappointed to see that they are closed on Sunday. Seriously? Does one really have to go on Saturday or take a day off of work to go? Hope they fix that or at least post why they are closed on Sunday. We are closed on Sunday because this is a one person operation and I cannot work 7 days a week! Hopefully it will not be too long before I can add a person and stay open on Sunday, but in the meantime, please come visit any other of the 6 days of the week. Thanks!